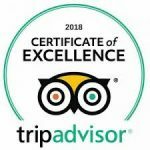 Planning a visit to central Montana? 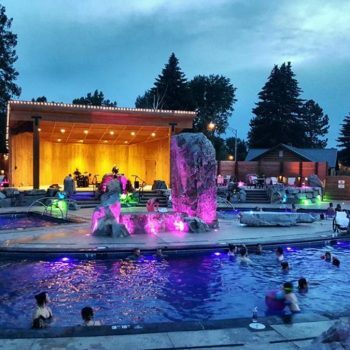 There are tons of things to do in Bozeman, Montana that are sure to excite and delight every kind of traveler! Our Bozeman hotel is the perfect starting point for your Bozeman adventure, due to our central location and award-winning accommodations. 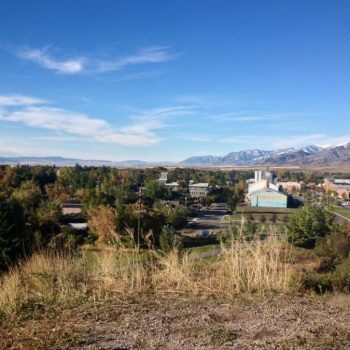 Home of Montana State University, guests visiting the area can visit the college’s beautiful, large campus or take in a Bobcat game throughout their stay in Bozeman! 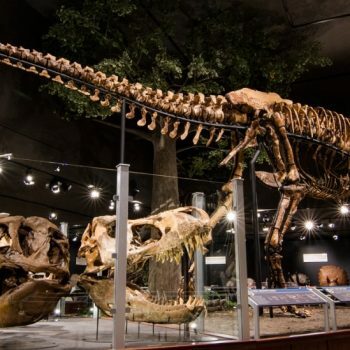 The Museum of the Rockies, a museum operated by Montana State University, is regarded as one of the world’s finest research and history museums and is well-renowned for its extensive collection of dinosaur fossils! If you’re looking for winter activities in Bozeman, look no further than the Bridger Bowl Ski Arena! With four large bowls and a variety of different hills, making it the perfect place to bring the whole family for a fun Montana ski trip! Surrounded by beautiful natural rivers and trails, Montana is a nature lover’s paradise. 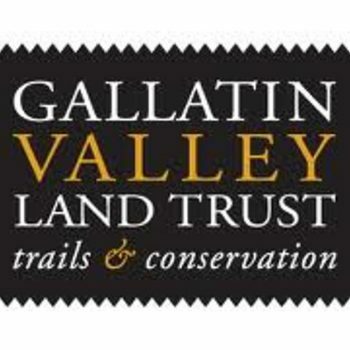 Check out Palisade Falls and Gallatin River for beautiful views and excellent fishing! 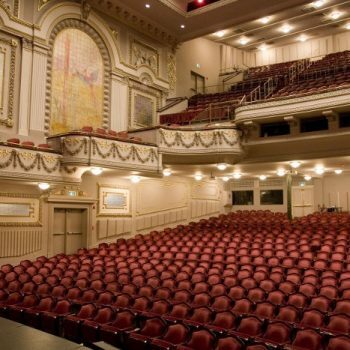 Downtown Bozeman is home to a number of exceptional restaurants, stores and activities. 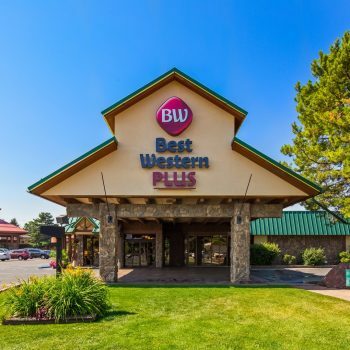 Our complimentary shuttle service allows guests to get in and out of the city with ease throughout their stay at the Best Western Plus Gran Tree Inn! Don’t feel like venturing into town? Our hotel’s on-site restaurant, The Club Tavern & Grill is regarded as one of the best dining options in Bozeman! If you’re looking for more fun things to do in Bozeman, ask our friendly and knowledgeable guest service agents for tips! Popular hiking/running trail in the middle of Bozeman. Beautiful hike 4.3 mile moderately trafficked loop trail located near Bozeman.